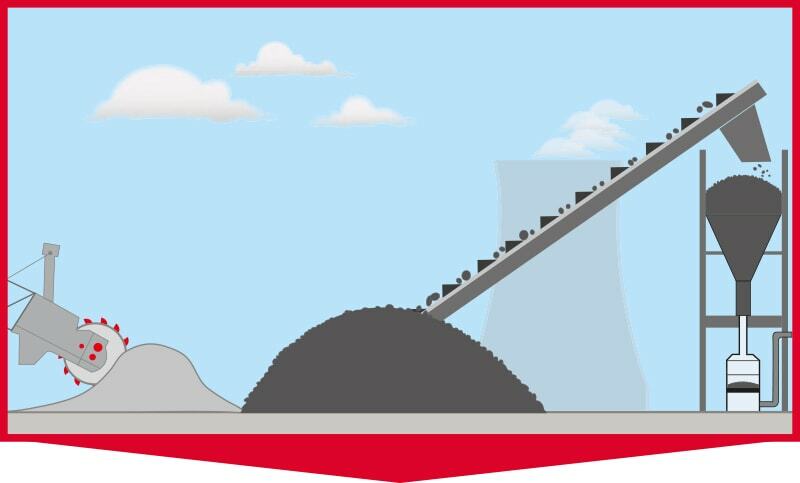 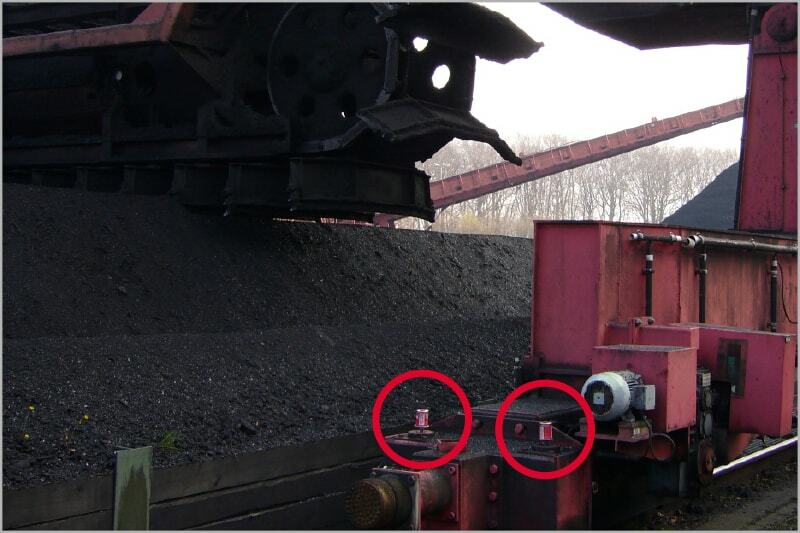 Flexible, needs-oriented energy supply poses new challenges to power plant operators, especially for maintenance departments. 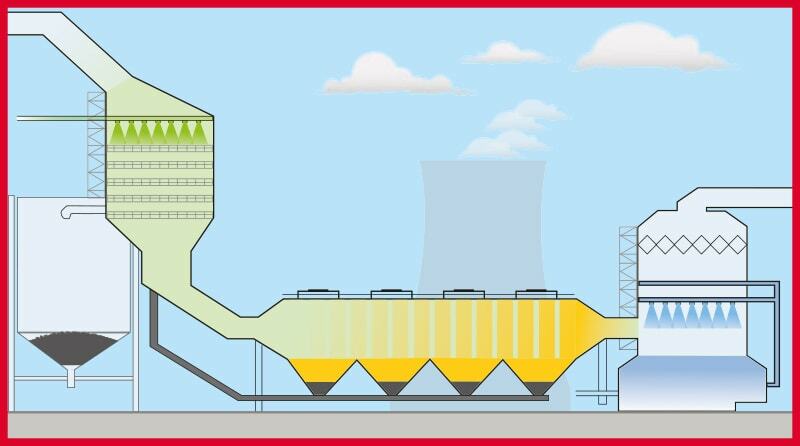 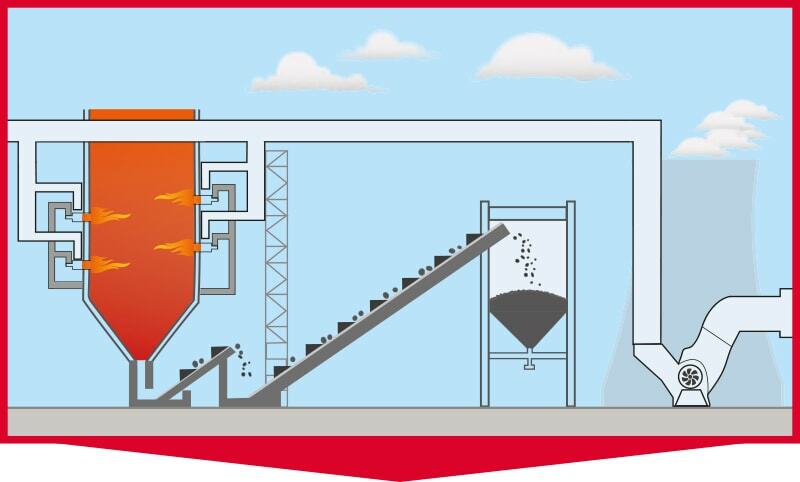 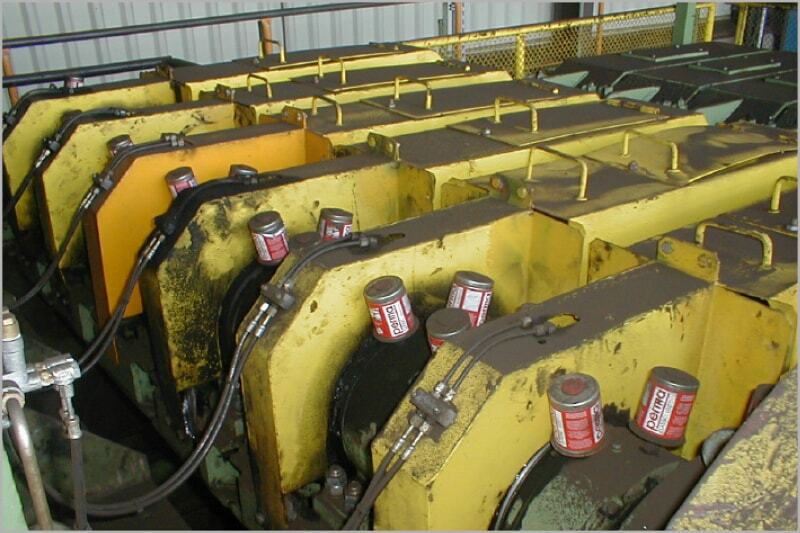 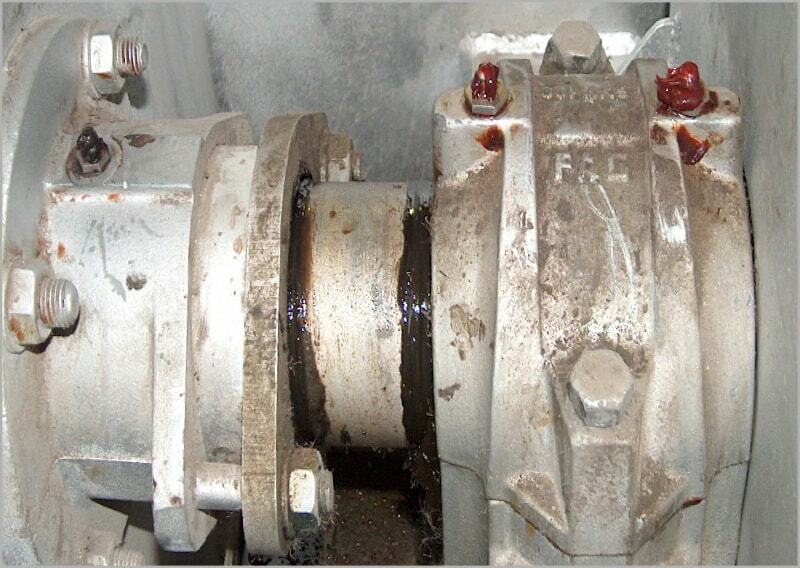 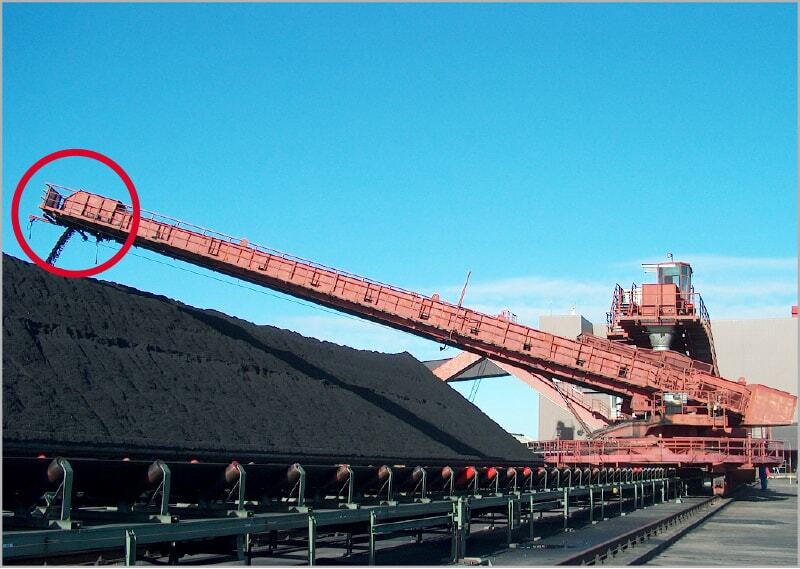 Frequent load changes and longer downtimes require reliable lubrication of equipment and machine elements. 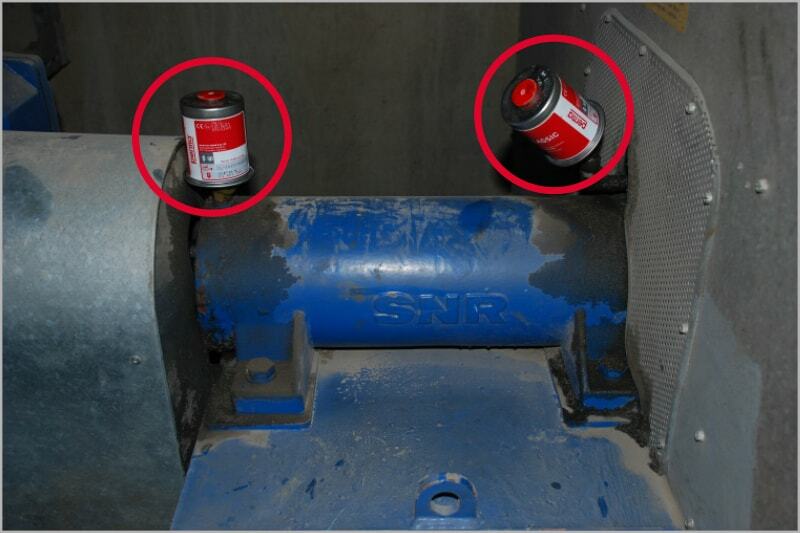 Continuous relubrication at short intervals reduces wear and seals lubrication points even during longer shutdowns. 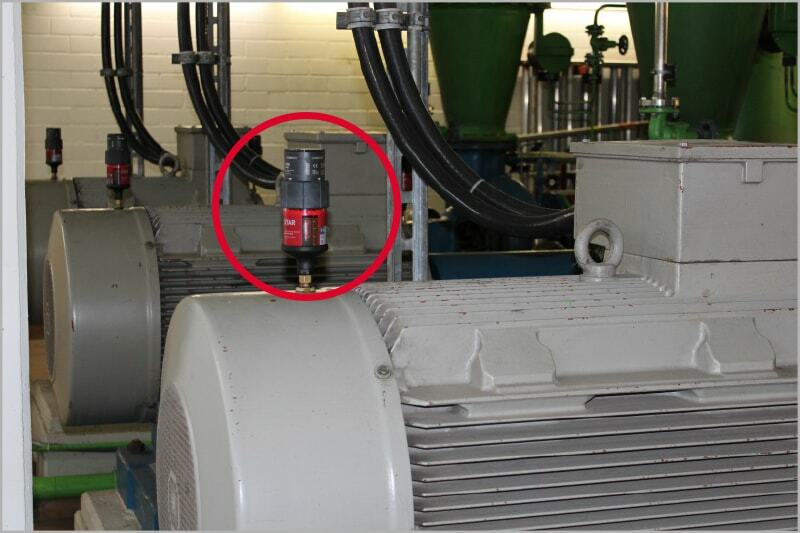 Scheduled exchanges of lubrication systems while machines are running reduces staff- and material costs and increases economic efficiency. 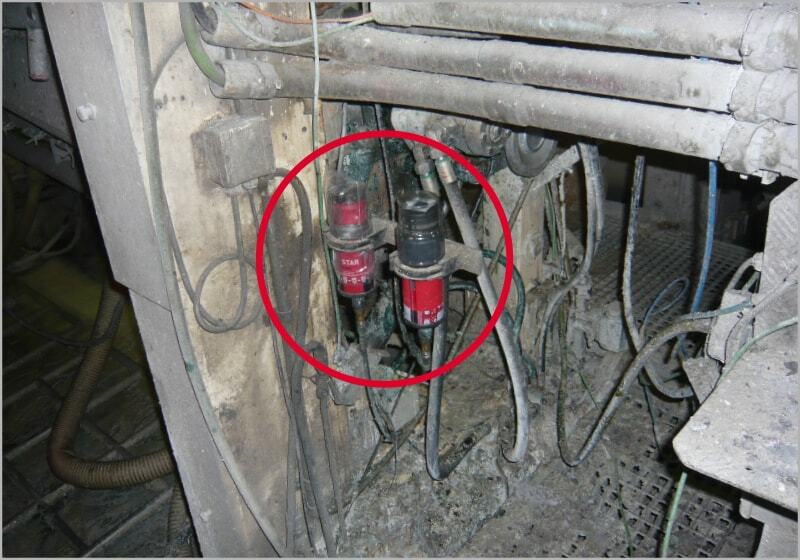 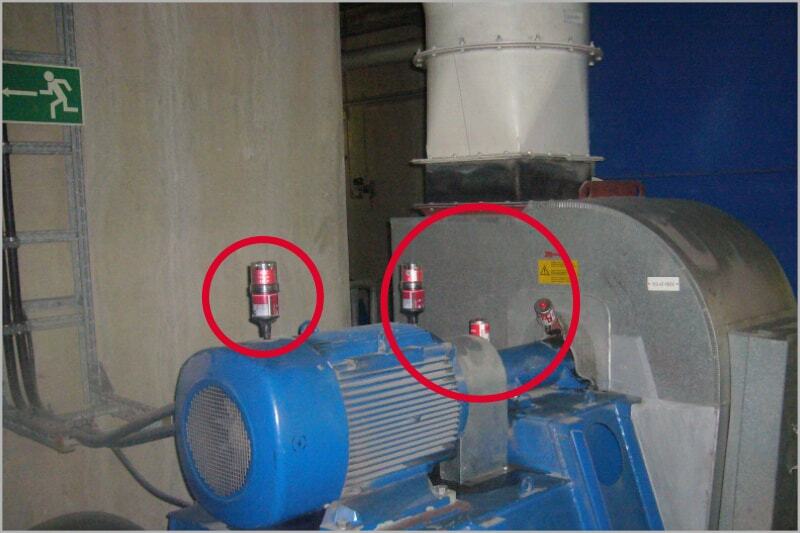 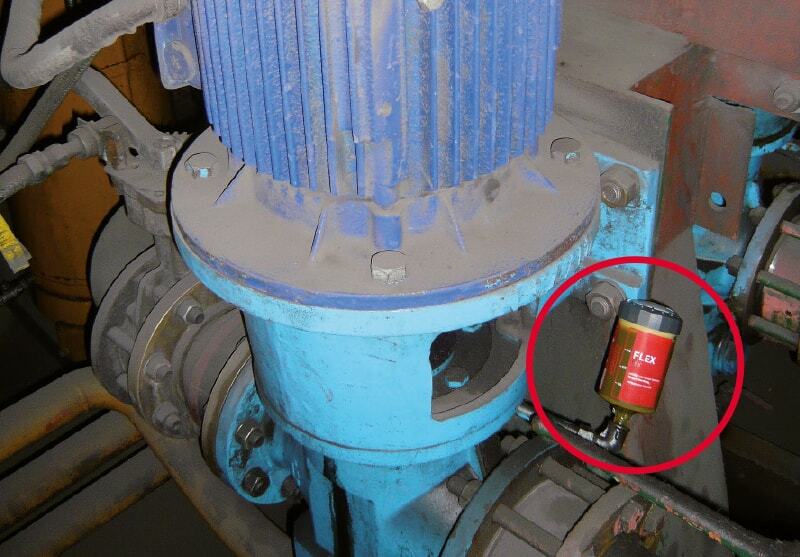 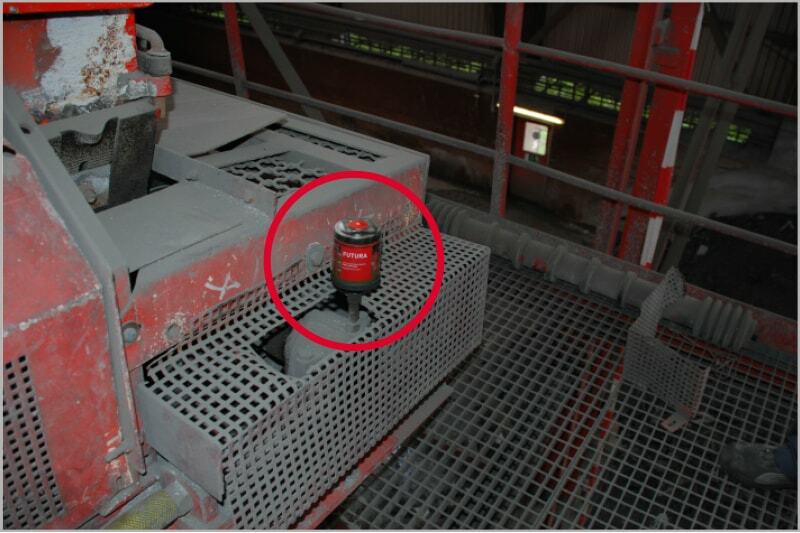 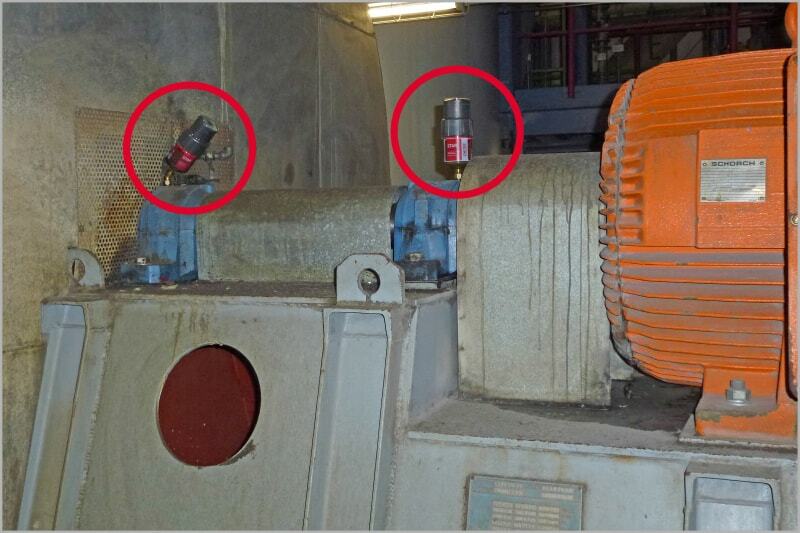 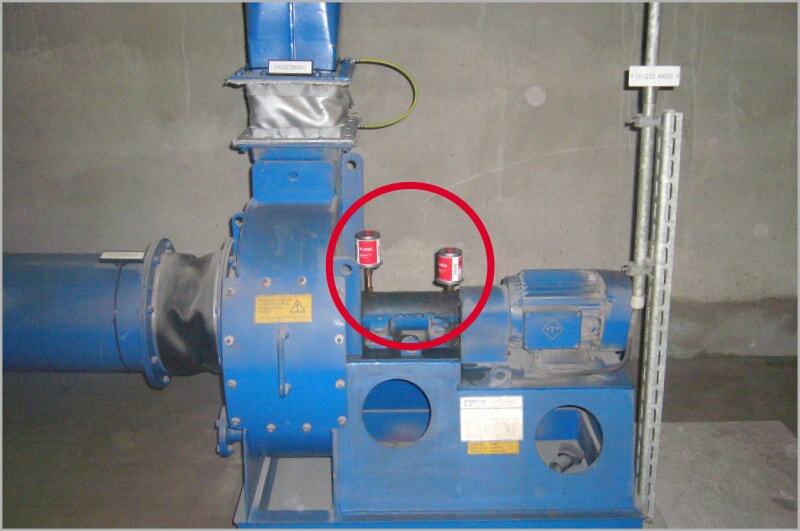 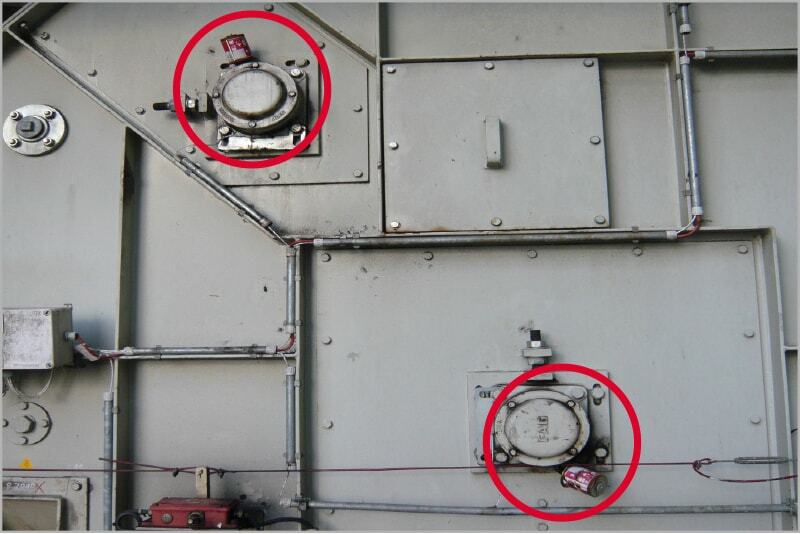 Quick and easy installation and exchange of lubrication systems outside of dangerous areas increases workplace safety.